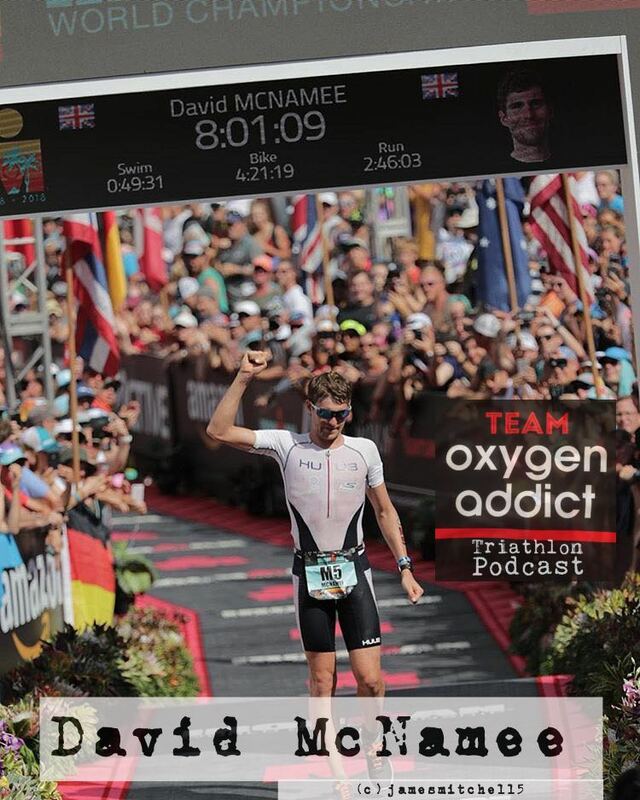 202 David McNamee finishes 3rd at Kona! David McNamee finished 3rd at the 2018 Ironman World Championships in a time 8.01.09 - the third fastest time in Hawaii history. It was a great result that made up for his difficult season when illness and mechanicals hit at key times. *The importance of listening to your body when you've been ill.
*His words of wisdom when it comes to Ironman and not quitting "If you come away saying 'I was awful but I gave it everything, then you can walk away feeling proud, but if you quit, then you are always going to quit.'" *The lessons he learned after walking the last 15km of the marathon at Ironman Austria. *How his third place finish at the World Championships in 2017 changed his relationship with Jan Frodeno and why the pair no longer train together. In Coaches Couch this week, you’ll hear Coach Rob talk about strategies for returning back to training when you are struck down with a cold or illness.